fNIR Imaging Systems are stand-alone functional brain imaging solutions for continuous NIR spectroscopy (NIRS), They provide an in-lab cognitive function assessment and eliminate a great many of the drawbacks of a functional MRI. 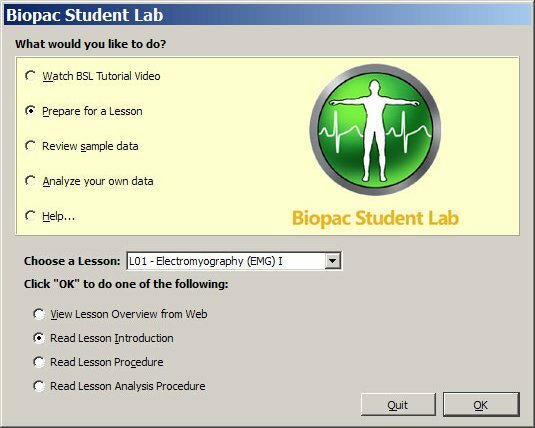 The subject can sit in front of a computer and take a test or perform mobile tasks. Applicable to multiple academic research fields, plus consumer neuroscience & commercial applications. 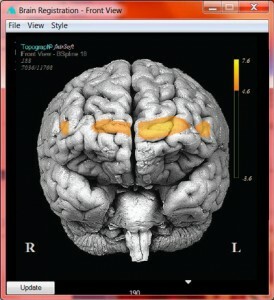 fNIR is an optical imaging technology that measures neural activity and hemodynamic response in the prefrontal cortex. 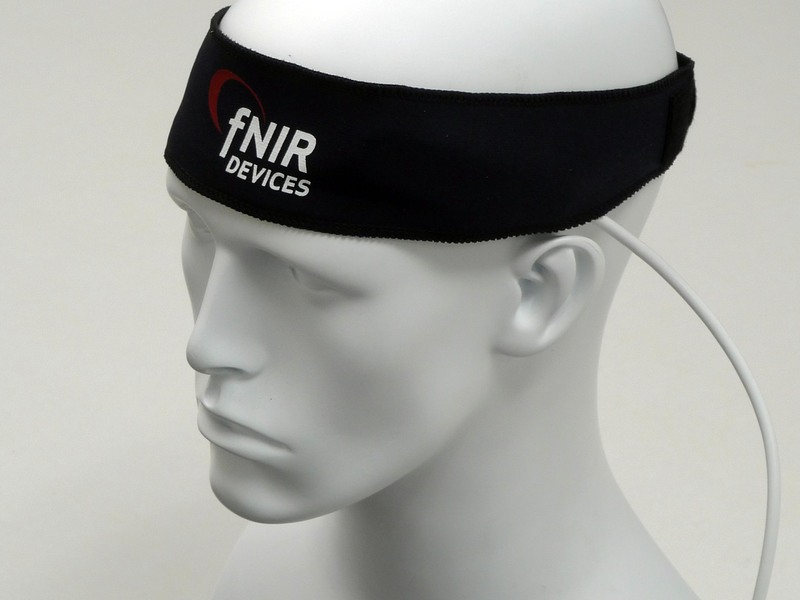 Subjects wear an fNIR sensor (IR light sources and detectors mounted in a flexible band) on the forehead that detects oxygen levels in the prefrontal cortex and provides real-time values for oxy-hemoglobin and deoxygenated hemoglobin. 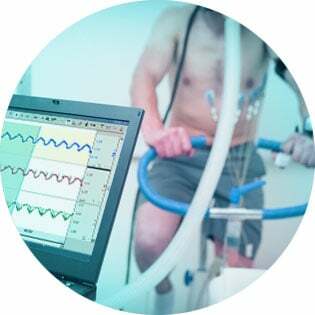 It provides a continuous and real-time display of the oxygen changes as the subject performs different tasks. 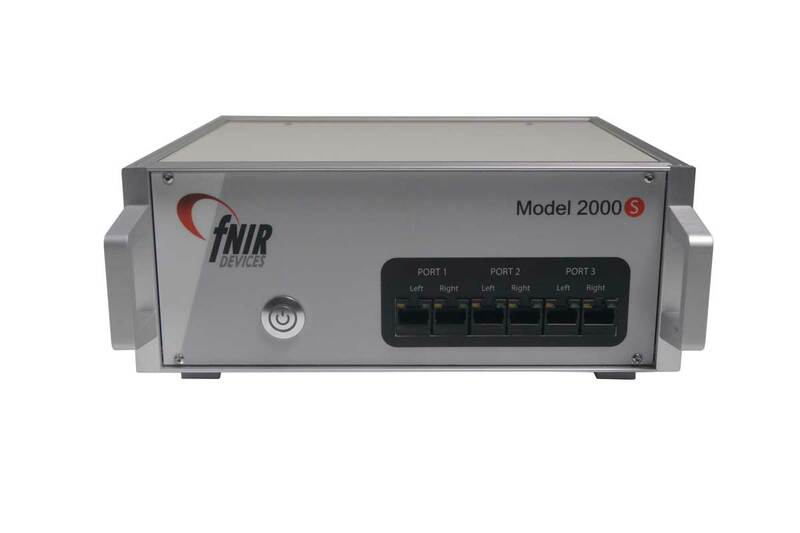 The Imager 2000S provides up to 54 channels of information for continuous NIR spectroscopy (NIRS). 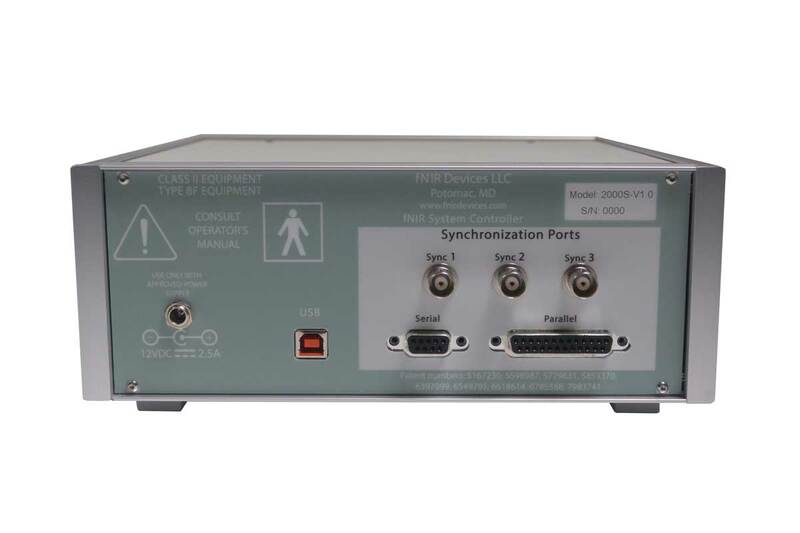 Systems includes an Imager 2000S control unit, sensors, and software for real-time data viewing and post-acquisition analysis. 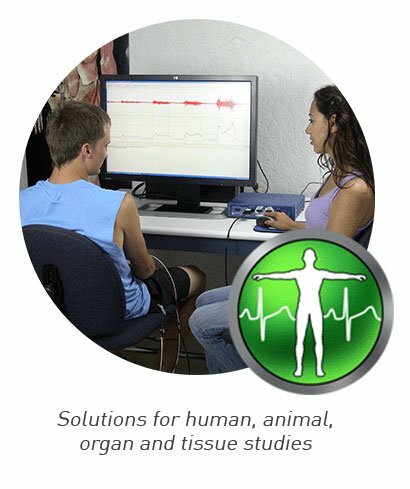 The fNIR data combines with other physiological variables such as ECG, respiration, cardiac output, blood pressure, electrodermal activity and stimulus response markers. 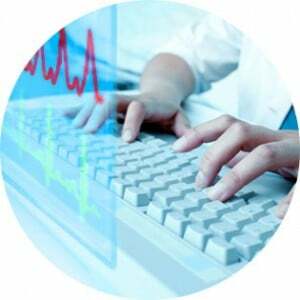 AcqKnowledge software provides automated analysis tools for event related potentials and ensemble averaging. 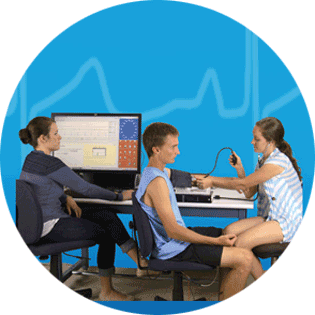 Combining the fNIR data with the other physiological signals provides researchers with a detailed subject assessment. 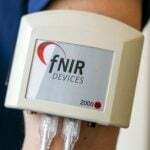 fNIR is suitable for a wide range of applications, including Human Performance Assessment, Neurorehabilitation, Depth of Anesthesia Monitoring, and Brain Computer Interface. 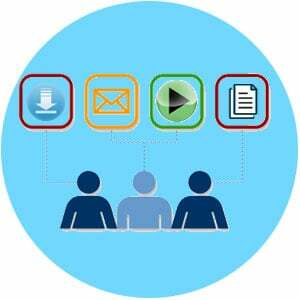 It integrates with stimulus presentation systems and BIOPACs virtual reality products. 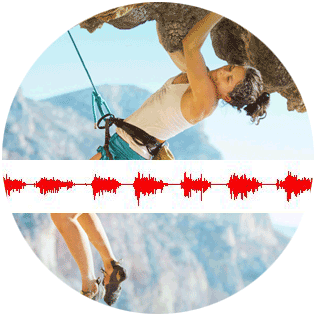 The Imager 2000S control device has a BNC trigger output that sends TTL pulses at the beginning and end of baseline, and at the beginning and end of a recording session. The trigger can be used to start the MP160 for data collection and to record the start and end of each fNIR segment. Connect a BNC to BNC cable between the Imager 200S control device BNC trigger and the Isolated Digital Interface Module (STP100C), External Trigger port, and set AcqKnowledge to External trigger. To record the triggers, connect a Jumper Cable (JUMP100) between the TRIG and one of the Digital I/O lines on the rear of the Universal Interface Module (UIM100C). Turn on the digital I/O line and the system will record and display the triggers on the digital channel.